The promise of competitiveness and economic growth in so-called smart cities is widely advertised in Europe and the US. The promise is focussed on global talent and knowledge economies and not on learning and innovation. 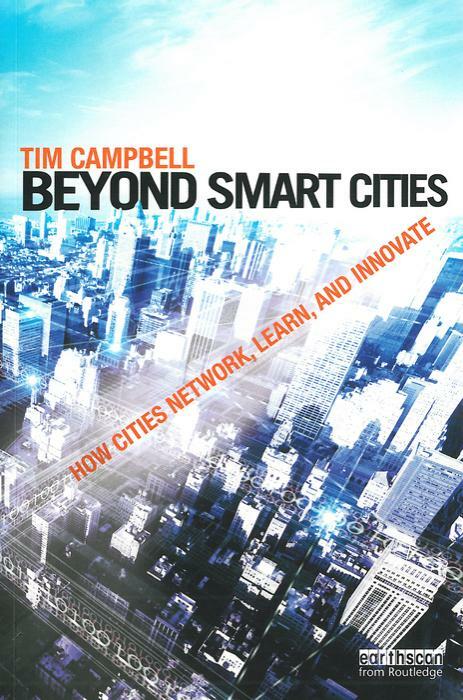 But to really achieve smart cities – that is to create the conditions of continuous learning and innovation – this book argues that there is a need to understand what is below the surface and to examine the mechanisms which affect the way cities learn and then connect together. This book draws on quantitative and qualitative data with concrete case studies to show how networks already operating in cities are used to foster and strengthen connections in order to achieve breakthroughs in learning and innovation. Going beyond smart cities means understanding how cities construct, convert and manipulate relationships that grow in urban environments. Cities discussed in this book – Amman, Barcelona, Bilbao, Charlotte,Curitiba, Juarez, Portland, Seattle and Turin – illuminate a blind spot in the literature. Each of these cities has achieved important transformations, and learning has played a key role, one that has been largely ignored in academic circles and practice concerning competitiveness and innovation. 3. Cities as collective learners: what do we know? Tim Campbell has worked for more than 35 years in urban development with experience in scores of countries and hundreds of cities in Latin America, South and East Asia, Eastern Europe, and Africa. His areas of expertise include strategic urban planning, city development strategies, decentralization, urban policy, and social and poverty impact of urban development. He is chairman of the Urban Age Institute, which fosters leadership and innovation between and among cities in areas of strategic urban planning, urban policy and management, sustainable environmental planning, and poverty reduction. Campbell retired from the World Bank in December 2005 after more than 17 years working in various capacities in the urban sector.